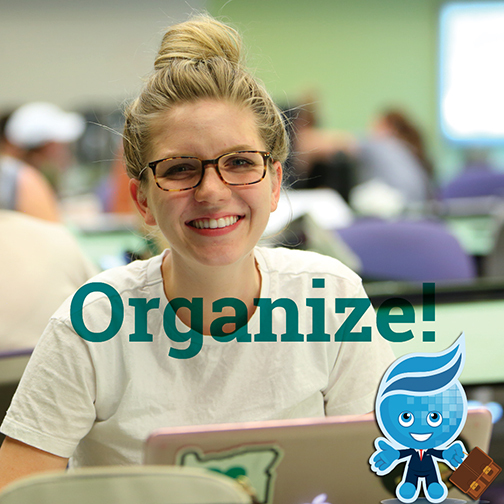 Rio Salado College | RioNews: Successful Student Tip: Organize! We have a series of student success videos that provide additional tips on how you can get organized. Check them out now. And don’t hesitate to call on our Academic Advisement and Counseling teams for additional support!